Standards, classics, and comedy are part of every spring show, and, of course, all the traditional seasonal songs are part of every holiday performance. 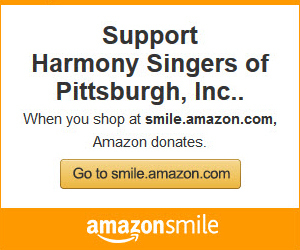 Selecting the Harmony Singers of Pittsburgh for your event means you will be entertained by an evening filled with a Wonderful World of Harmony. We will entertain your group with great musical selections.We sing for many audiences, civic and social organizations, retirement and nursing homes. Reserve us for your next event by contacting us at 412-279-2323. 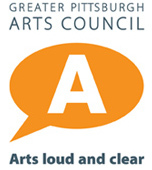 The Harmony Singers of Pittsburgh are seeking new members. If you enjoy singing and performing, and are interested in joining our organization then please send us an email at join@harmonysingers.org. If you would like, you can include your voice range and your vocal and/or performance experience. Someone will contact you and answer any questions you may have about our group, including the type of music we sing, our performance dates, etc. The Harmony Singers of Pittsburgh presented their annual spring show on Saturday, April 28 at 7:30 p.m. and Sunday, April 29 at 2:30 p.m., at the Chartiers Valley Intermediate School, 2030 Swallow Hill Road, Pittsburgh, PA 15220. 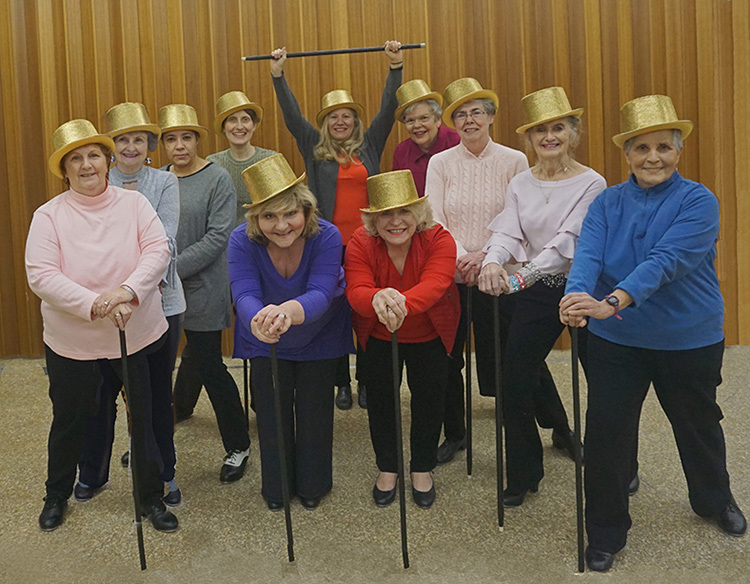 The misson of the Harmony Singers of Pittsburgh, Inc. is to promote fellowship and goodwill among the membership and the people of the Greater Pittsburgh area by providing song & dance entertainment to retirement communities, civic and social organizations and the community at large.